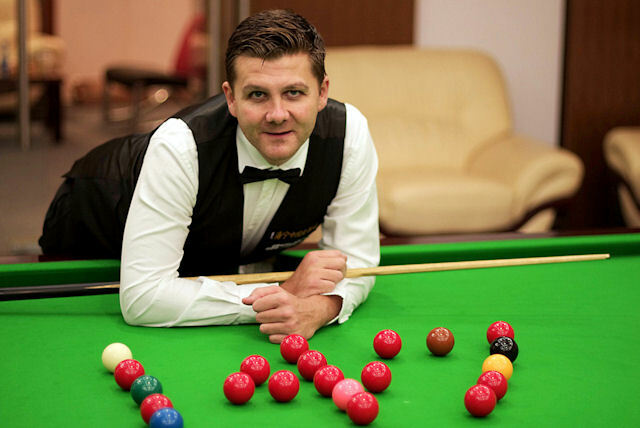 Ryan Day made the first maximum break of his career during his last 32 match against Cao Yupeng at the Haining China Leather City Asian Tour event. Day’s 147 came in the last frame of a 4-1 win, having already made a 139 in the second frame. The Welshman’s previous tournament high break was 145, made ten years ago. It’s the second maximum of the season, following Aditya Mehta’s at the Paul Hunter Classic, and 107th in snooker history. Day went on to beat Graeme Dott 4-1, with top breaks of 76, 62 and 67, in the last 16 to reach the quarter-finals.